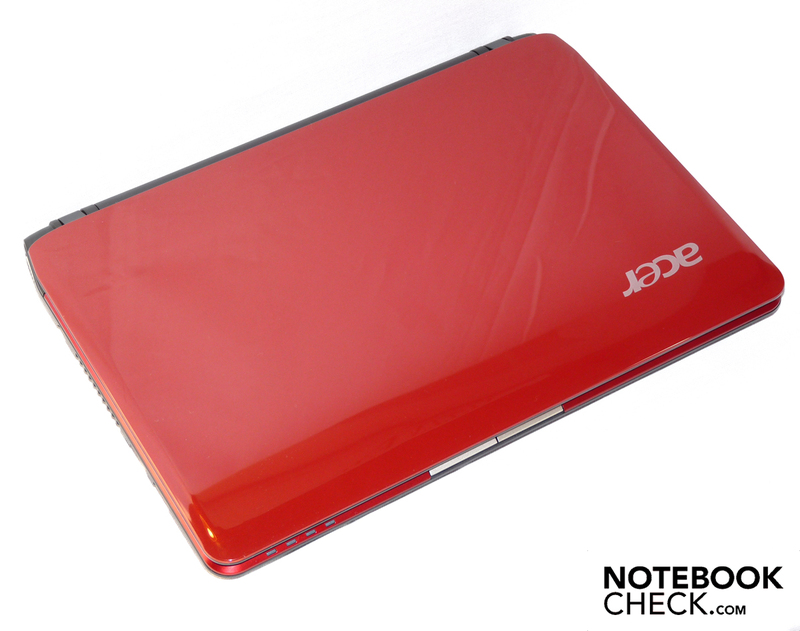 Long life Acer has had great success with the slim, light notebooks in its Aspire Timeline series. Having previously offered models ranging from 13” to 15”, Acer is now closing the gap between notebooks and netbooks with the 11.6” models of its Aspire Timeline 1810 series. While the 1810T has a single-core processor, we tested an 1810TZ with a dual-core processor. The 1810TZ is a very capable ultraportable at an affordable price. Its endurance is excellent, its keyboard a pleasure to use, and it offers a fair amount of speed for a such a small and inexpensive system. However, at $579, it’s just $20 cheaper than the 1810T, which has an even faster processor and the same battery life. If you don’t mind sacrificing a few hours of runtime, the equally totable Toshiba Satellite T135D offers double the graphics performance and a larger 13-inch display for $599. Still, the 1810TZ offers a nice combination of power and portability for less than $600. Although it’s small enough to qualify as a netbook, the Acer Aspire 1810TZ is better described as a small, portable laptop rather than a netbook. Netbooks are usually inexpensive, have small screens and relatively poor processing power. They are portable, good for surfing the web and running office applications, but can be uncomfortable and frustrating to use. A superb computer that is priced very competitively. So you want a small notebook, but you're put off by the average netbook's puny graphics, relatively low res screen and limited-horsepower Atom processor. What do you do? The Aspire 1810TZ mini notebook delivers Atom-smashing performance in a package that's no less portable than a typical 10in netbook. And with a significant battery life boost into the bargain. But while it's cheap for an ultra-portable, you do pay a wee bit extra for netbook-plus technology. 2008 was the year of the netbook; 2009 is the year of the 'affordable' ultra-portable laptop. It seems self-evident now, but netbooks showed Intel, AMD and other manufacturers that there was a sincere demand for affordable, portable laptops. Netbooks fall short of fulfilling that demand, but this year has seen a number of products aim to fill the gap. If you're after laptop level performance with netbook levels of battery life, look no further than the 1810TZ. We hope others will follow the example, but in the meantime this is the CULV laptop we'd buy.